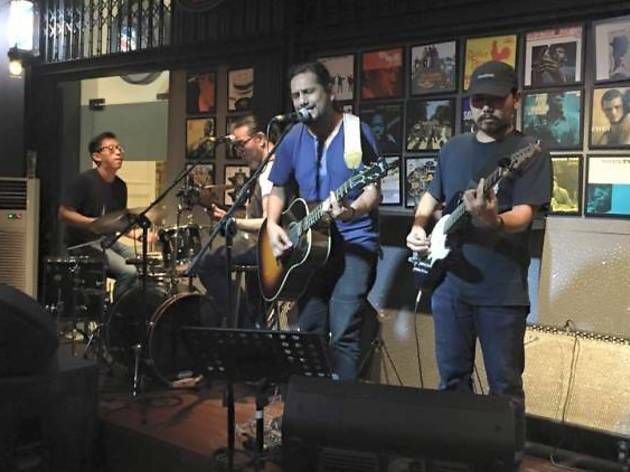 The baby of the Timbre family swung open in 2014 with one mission in mind: to put live music front and centre. 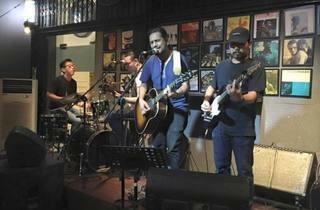 True to the group’s calling card, it’s mostly blues, classic rock, funk and other barn-storming genres that ring out at this den in The Arts House. Wednesdays see house band Raw Earth stamp the stage with their blood-and-guts blues, Thursday’s an open mic session (from 8 to 11.30pm), Friday is reserved for the Barber Shop Quartet’s swing and roots rock, and Saturday is a double-bill: a special artist showcase from 7pm, followed by a classic rock jam by Good Question.